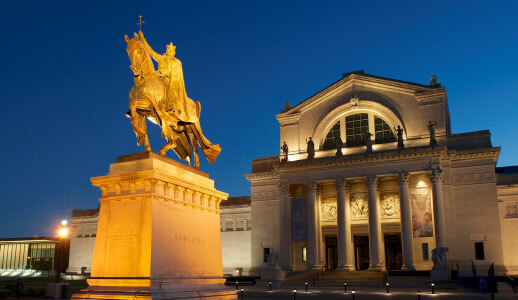 St. Louis features a tight package for city-wide meetings and events in the heart of the re-developed downtown central business district. 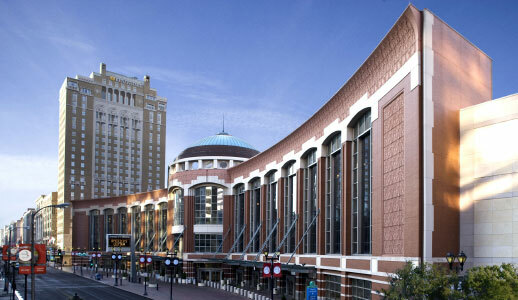 The America’s Center Convention Complex offers 502,000 square feet of exhibit space in six contiguous meeting halls, 80 meeting rooms, the 67,000 seat Dome at America’s Center, and much more in the middle of downtown. There are more than 7,000 hotel rooms within a mile of America’s Center and more than 38,000 throughout the metro area. 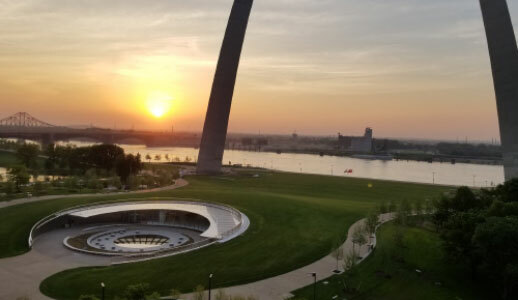 If your meeting space needs are a little smaller, more than 20 hotels throughout the St. Louis area offer at least 10,000 square feet of meeting space that can fit any need. Looking for something a little different? 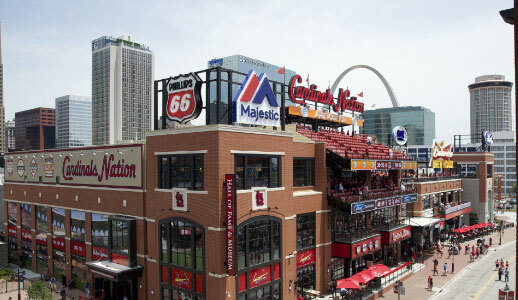 Our St. Louis Venues can accommodate groups of 10 to 10,000 or more in flexible, convenient venues. From the sleek and stylish to fresh air and fun, we’ve got you covered. St. Louis offers a convenient, central location for meeting of all sizes. 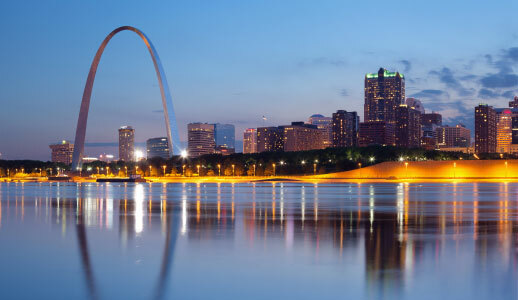 St. Louis Lambert International Airport provides non-stop service to more than 70 destinations with more than 500 daily arrivals and departures, making getting here easy. Once on the ground the MetroLink light rail system connects the airport to Downtown St. Louis with stops at the convention center and near many hotels and attractions. Need more information or want to start planning today? Our Sales Staff is here to help you every step of the way.